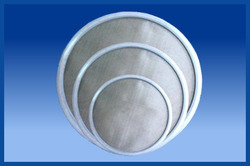 Manufacturer & Exporter of Vibro Sifter Jali Rubber Gaskets. 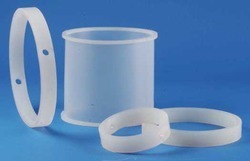 Our product range also comprises of Silicone Gaskets, Silicone Rubber Tubings. Manufacturer & Exporter of Vibro Sifter Jali Rubber Gaskets.. Our product range also comprises of Silicone Gaskets, Silicone Rubber Tubings.. Looking for Vibro Sifter Jali Rubber Gaskets ?